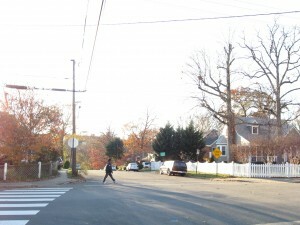 Completion of missing concrete curb, gutter and sidewalk along the south side of the street. New concrete sidewalk width will vary from 4’ to 5’, depending on where sidewalk narrowing is needed to protect the roots of adjacent mature, healthy trees. Street width will be narrowed in some areas to 30’-0” from the existing 36’-0” where concrete curb and gutter exists on both sides of the street, to minimize impacts to adjacent mature, healthy trees. 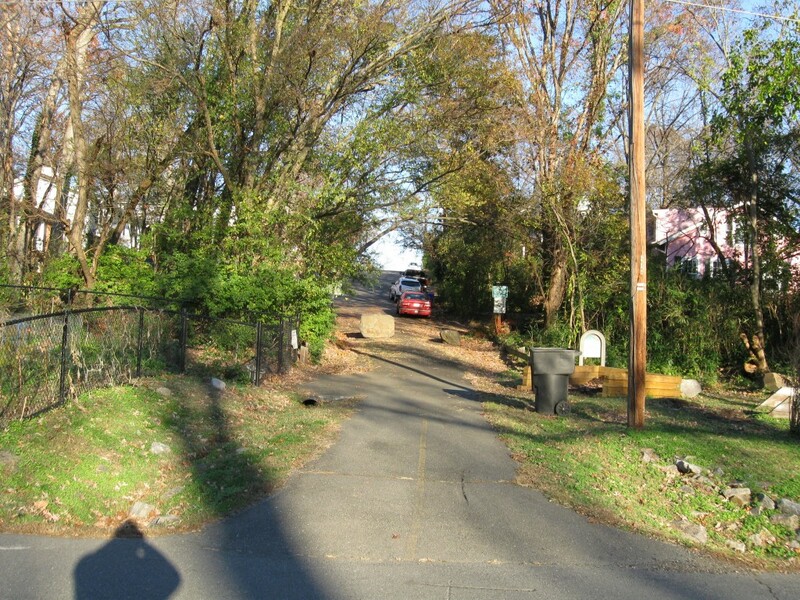 On street parking will be retained on both sides, except where prohibited by the County’s traffic ordinance. Minimal disturbance to the area within County DES, DPR and NVRPA land ownership. 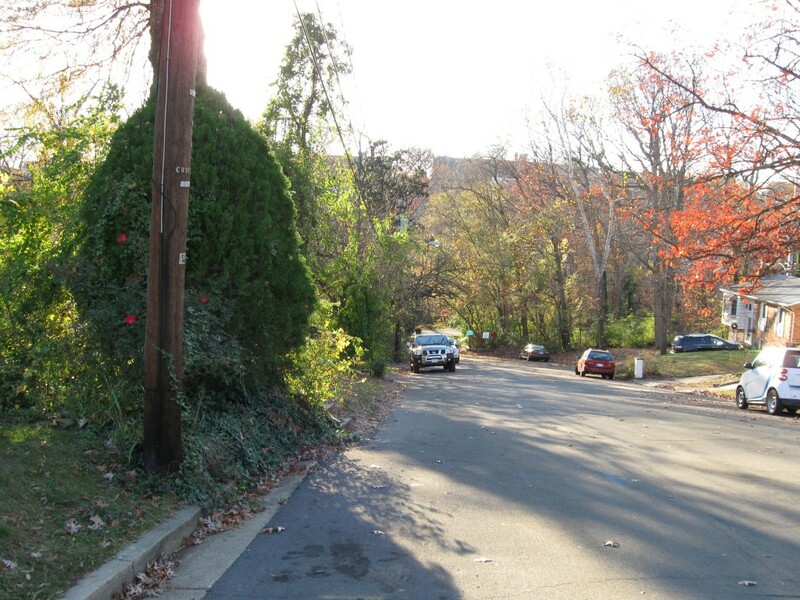 County standard LED Carlyle-streetlights to be installed along 9th Street S.
Some existing invasive plant species removal with tree replacement and/or enhancement, as determined by County DPR and NC staff Landscape Architects and Foresters. Signage and striping improvements at S Buchanan St, the 9th Street S dead end and at the W & O D Trail. Stormwater drainage improvements will be made to existing facilities, especially at the trail connector from the dead end of 9th St S to the W&OD Trail. Asphalt street milling and paving and full depth roadway reconstruction, as needed.